Smartgate Solutions today announced that it has closed a £1.6m round led by private capital investment group 24Haymarket and supported by Northern Powerhouse Investment Fund (NPIF) Mercia Equity Finance, which is managed by Mercia Fund Managers. Smartgate Solutions Limited is a UK-based solutions provider working within regulated industries in the UK and internationally. Smartgate has developed its cloud-based Radar Healthcare Quality & Compliance System to help regulated industries manage and meet both their operational and regulatory requirements, offering a truly smart and effective tool to underpin operations and processes and affording the necessary visibility against performance and compliance. Smartgate’s initial market is within the health and social care sector in the UK. Radar is fast gaining the reputation as the go-to platform for quality and compliance. The business has shown strong organic growth with increasing demands from its core market, international clients and other receptive industries. Compliance and quality assurance are mandated requirements for many organisations and the impact of poor performance can be severe. Radar is at the forefront of offering an innovative and effective solution to meet these critical business needs. The business intends to build upon its success with this investment, expanding both its sales and delivery teams to meet demand within this highly receptive market. 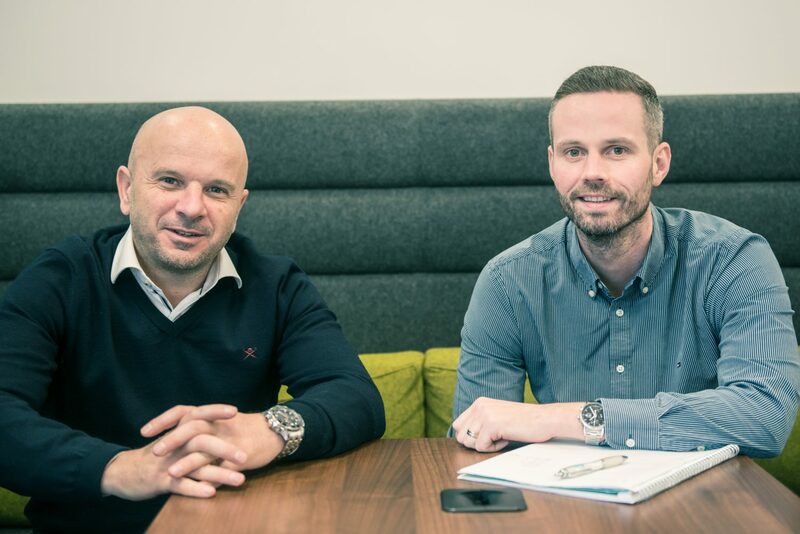 Photo Caption, left to right:: Managing Director Paul Johnson and Lee Williams, Technical Director at Smartgate Solutions.